Twitter Announces A Profit For The First Time : The Two-Way The company attributes the strong financial results to an expanding character limit – now 280 characters, rather than the previous 140 – and making it easier to thread a series of Tweets together. The good news for Twitter is tempered by a loss of about 1 million monthly active users in the U.S. compared to last quarter. Twitter says it has turned a profit for the first time last quarter, sending its shares surging. As of mid-morning Thursday its shares were up nearly 23 percent. The company attributes the strong financial results — $732 million revenue in quarter four — to an expanding character limit – now 280 characters, rather than the previous 140. Twitter also made it easier to thread a series of Tweets together. "Twitter's previous inability to turn a profit had confounded investors given the company's ubiquitous presence in the media and popularity among celebrities, athletes and politicians such as U.S. President Donald Trump," Reuters reported. The good news is tempered by a loss of about 1 million monthly active users in the U.S. compared to last quarter. However, around the world Twitter has about 330 million monthly active users, an increase of 12 million compared to the last fiscal year. The company attributes the U.S. user loss to "seasonality" and a change to the Safari web browser impacting its third-party app intergrations. 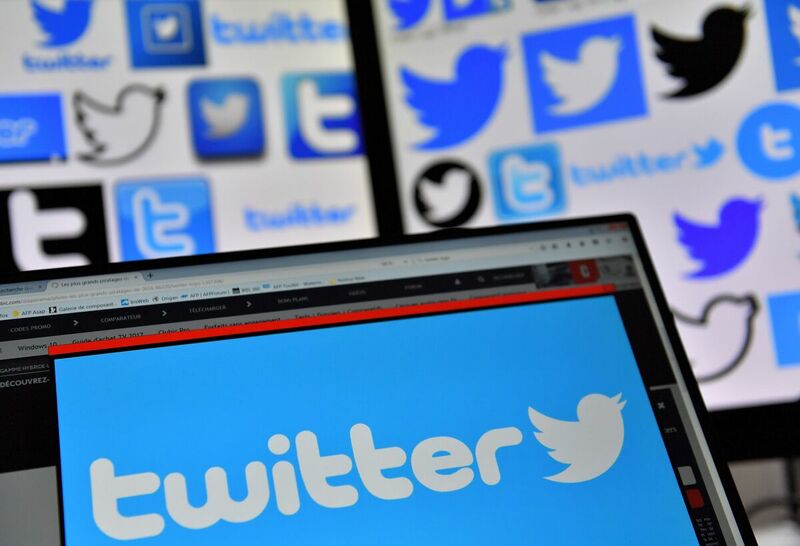 Twitter's quarter four revenue of $732 million is a two percent increase from the previous year – though total annual revenue decreased 3 percent to $2.4 billion. "We're pleased with our performance in 2017 and our return to revenue growth in the fourth quarter," Ned Segal, Twitter CFO, said in a press release. In a letter to shareholders, the company said it is seeing more engagement with advertisements because it is using more video and seeing higher click-through rates. While investors appear to be immediately responding, The Verge notes the company's "perpetual issue: getting people to understand and use Twitter."